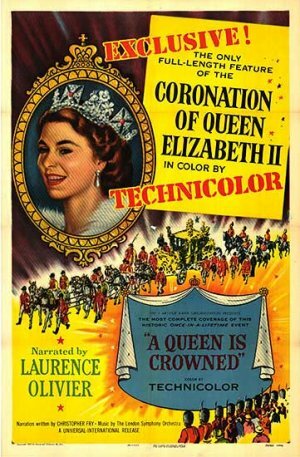 The coronation of Queen Elizabeth II on June 2, 1953 saw many of Britain's leading cinematic artists work to create this wonderful record masterpiece. 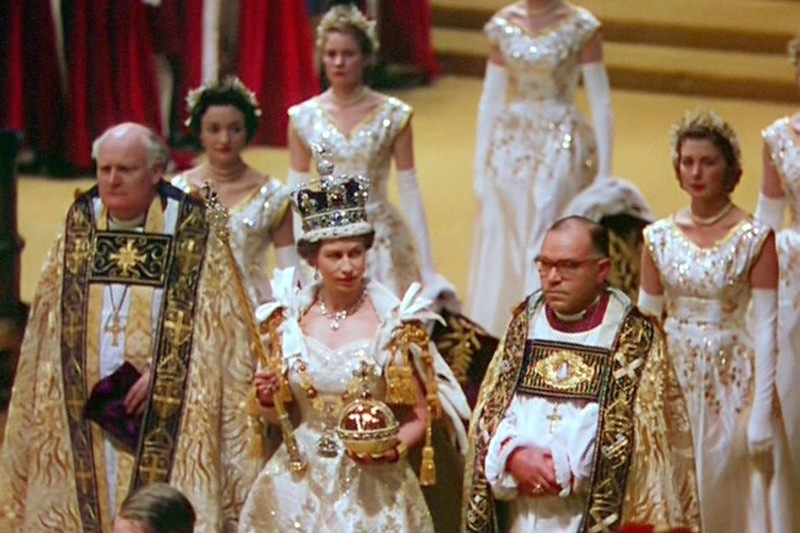 The cinema was narrated by Sir Laurence Olivier and it transports you to the “sights and sounds, the pomp and pageantry, the very spirit of that unforgettable day.” Written by Christopher Fry, it was nominated for the Academy Award for Best Documentary Feature and won a certificate of merit at the BAFTA. Today, A Queen is Crowned is hailed as one of the finest films of an historical event ever made.